Miniature Schnauzers etc. 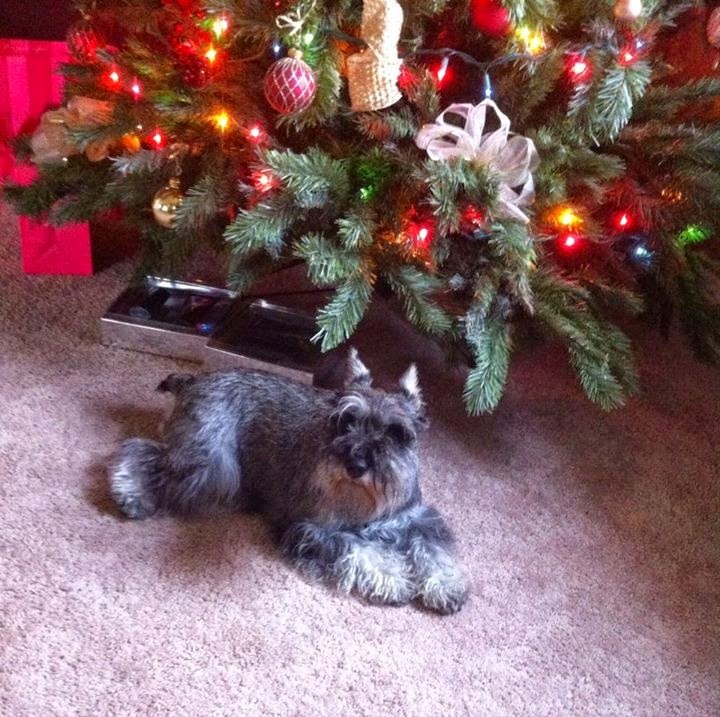 : Happy New Year from our schnauzers to Your schnauzers! Happy New Year from our schnauzers to Your schnauzers! Lusha and Roy Rally-O practice. Chant and Elly's puppies video. Elly x Chant litter 2014/2015.